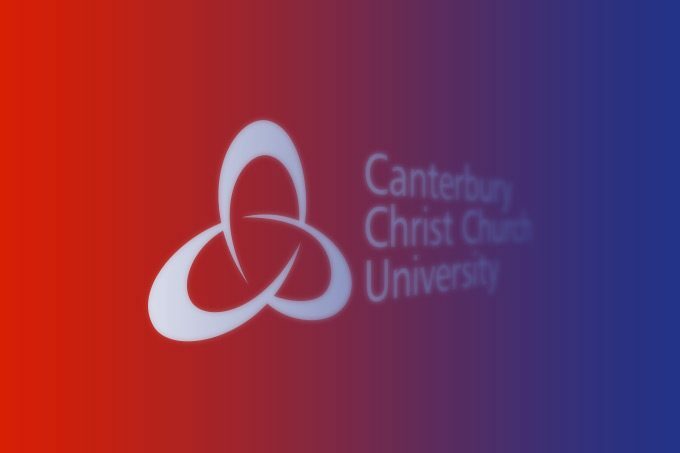 The Energy and Governance Group of Canterbury Christ Church University hosted its third one-day workshop on Friday, 20 March 2015. Held on Campus at CCCU, the workshop, topically entitled ‘Deconstructing the European Energy Union: the Role of Governance and the 2030 Goals’, had an impressive list of attendees and speakers, including representatives from the European Commission, Energy Charter Secretariat, and a range of university-based energy groups. Sponsored by a number of entities including the University of Exeter Energy Policy Group, Chatham House, and United Kingdom Energy Research Centre (UKERC), the workshop used three panels to examine the objectives and implications of the recently announced European Energy Union, assessing the obligations of the 2020 and 2030 climate and energy packages, before concluding with an intensive overview of the myriad definitions and demands of European energy governance. All three panels included in-depth debates led by individual moderators to tackle the robust questions posed to the speakers by a very engaged audience. The salience of this event, which took place at precisely the same time as the European Council hosted its own summit on the European Energy Union (19th and 20th March) as mentioned frequently by speakers and audience members alike, including participants on the first panel, which included Mr. Manuel Szapiro, Cabinet Member for Vice-President and European Energy Union Architect Maroš Šefčovič, Professor Michael Grubb from University College London, and Counsellor Dr. Stefan Kordasch, Deputy Head of the Department of Economic Affairs at the German Embassy in London. The second panel included Mr. Mark Johnston from the European Policy Centre and Ms. Jesse Scott of the International Energy Agency on the topic of climate change packages, while the third panel heard the views of Mr. Patrick Larkin, Energy Charter Secretariat, along with Mr. Antony Froggatt of Chatham House and Mr. Josh Roberts of Client Earth. Moderators Mr. Jonathan Gaventa of E3G, Dr. Matthew Lockwood of University of Exeter, and Dr Amelia Hadfield of CCCU, condensed the presentations into concise packages and corralled audience questions for the panels. As made evident by speakers and moderators alike, including the co-organizers, Dr. Amelia Hadfield, Director of the CCCU Energy & Governance Group, and Mr. Antony Froggatt of Chatham House, while the Energy Union appears to have a variety of broad objectives, ‘both the internal logic the plan itself, and its implementation, remain far from clear’. Indeed, ‘precise understandings of the term “energy governance” and its myriad applications still remain too ambiguous to operate as a clear framework for all the actors involved in transforming the security, sustainability, and competitiveness of the European energy market’. Further workshops will clearly be required to interrogate these challenging issues. For further information on our aims, partners and previous workshops, visit www.canterbury.ac.uk/energy-and-governance.